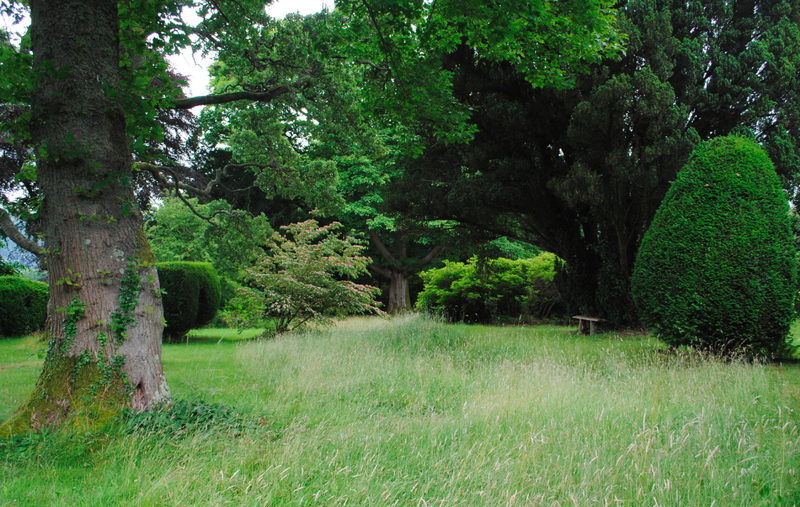 Poetry Walk at Mirehouse comprises three sections – the lower garden, the rose garden and the colonnade. In the first section, the Morte d’Arthur extracts celebrate Tennyson’s stay at Mirehouse in 1835. 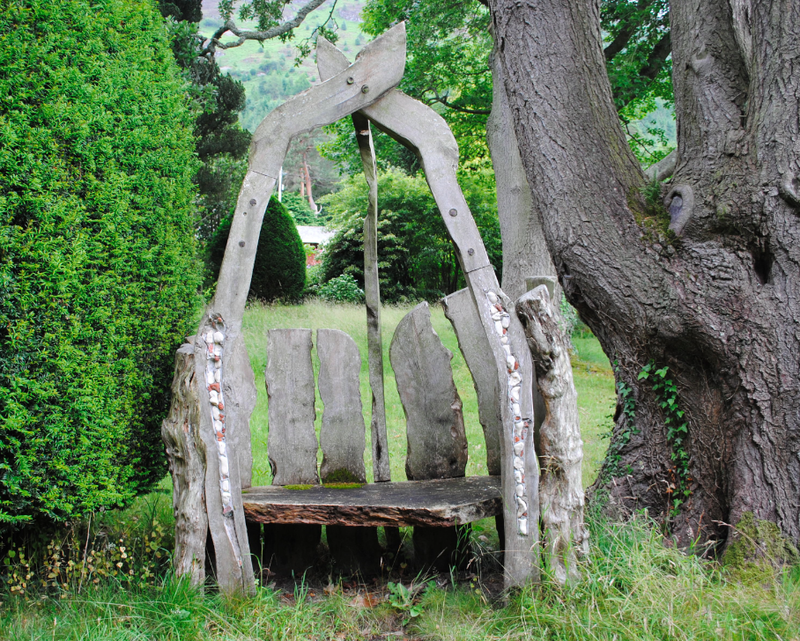 William Wordsworth, the schoolfriend of John and Anthony Spedding, is honoured with his sonnet To Raisley Calvert and Inscriptions for a Seat. 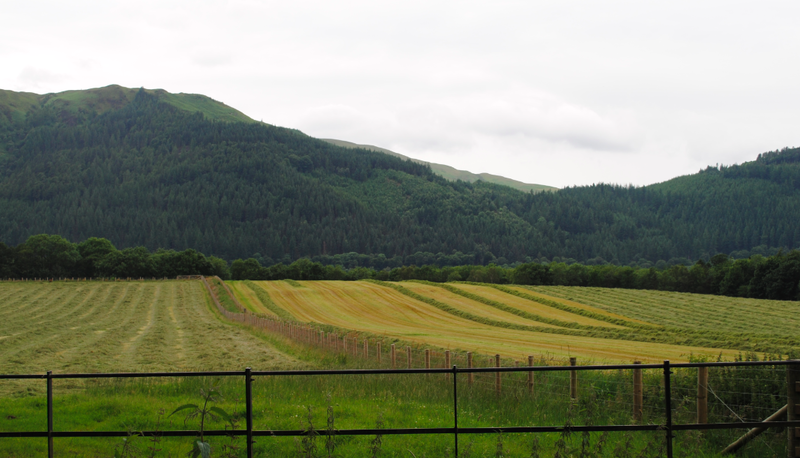 These are associated with parts of the Mirehouse estate now given to the Calvert Trust. The English poet Hartley Coleridge was a close friend of the Spedding family and the manuscripts of both The Dahlia and On Miss Margaret Spedding’s First Birthday are at Mirehouse. 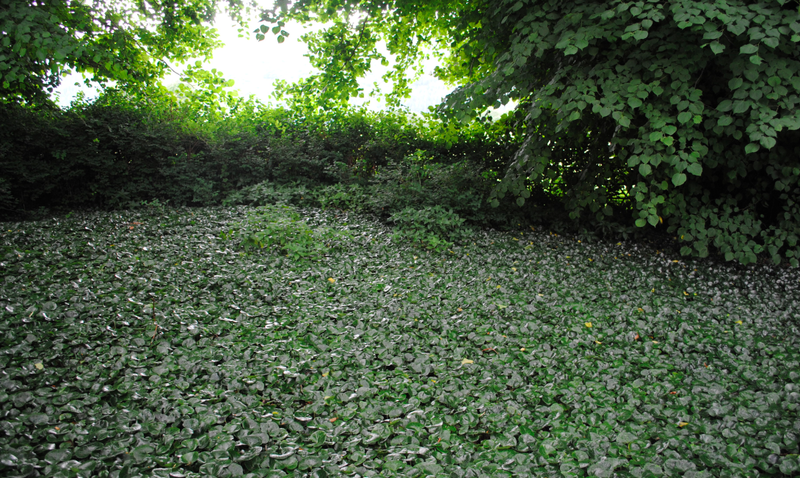 A surprising find along Poetry Walk is the survival of a rare snuff garden (below). Asarabacca (Asarum Europeum) was often grown in the 18th and 19th centuries in country house gardens for the purpose of making snuff from its roots and leaves. Considered to have a medicinal value as a sternutatory – to cause a sneeze to clear the head, it could also be taken internally. According to Thornton’s Herbal, the result is that ‘it evacuates powerfully both upwards and downwards’! During the 19th century snuff taking declined and caused the plant to be grown much less frequently with few snuff gardens still surviving. The plant has glossy-green, kidney shaped leaves with the flower being bell shaped and purple. 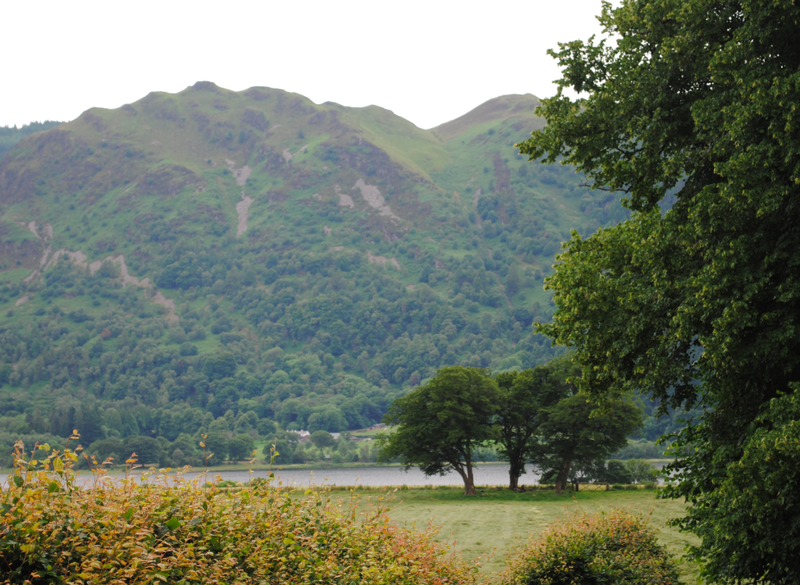 Following his visit to Mirehouse in 1850, Thomas Carlyle wrote: ‘Mirehouse was beautiful and so were the ways of it… not to speak of Skiddaw and the finest mountains of the earth.’ With breath-taking views surrounding Mirehouse, it’s easy to see why it is so highly regarded. “The mountain’s rooted in a lake.